bring us up faster the next time you have printing needs. Try us out. . . . . . . You'll Like What You See!!!!!!! Unleash the Power of Full color Printing. Whether your quantity is large or as small as 500 pieces, whether your sheets are flat or folded, or you require unique die-cutting, we can do it. Have a need for a business reply card to be attached to your full color piece? Not a problem. Try us out, You'll like what you see. 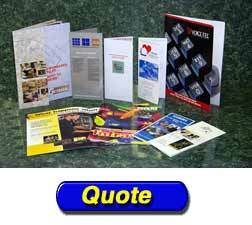 Now it's easier than ever to create and afford Full Color Printing to achieve your marketing goals. 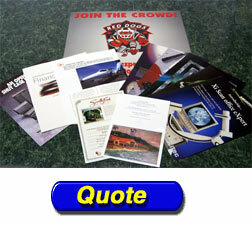 Web Cards-Cost effective and an ideal way to grab the customer's attention. Letterheads-Add style and effect to your correspondence using full color. Business Cards-An inexpensive way to get noticed.